The brand new Q5 has been released a few weeks ago and it is just as good as everyone said it will. The car is based on the same MLB Evo platform found under the Q7. This means it also uses better materials such as aluminum and composites which should allow them to drop the weight by a big margin. 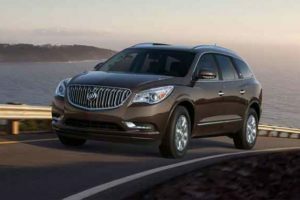 A lower weight means better driving characteristics, better fuel efficiency as well as a more comfortable ride. So far it seems that all of these are true about the new Q5 and all of them should also be true for the 2018 Audi SQ5. 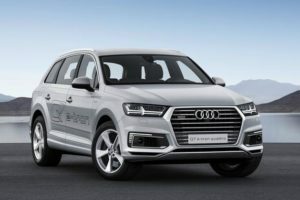 The new SQ5 is expected to debut in the mid of 2017 in the US as well as in Europe. Just like before, the car will be available in two different configurations depending on the market. The European model is going to be available with two engines while the US model will only feature one. This is mostly because Audi still has some problems with their diesel engines which made them, and VW, lose a lot of money. The price for the upcoming SQ5 is still unknown but it is likely going to hover around $55,000 with the European model being a bit more expensive than that. 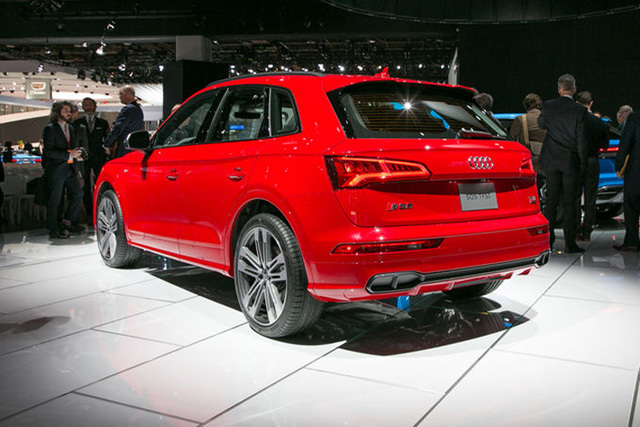 The basic shape of the Q5 is pretty much the same as before which has been the norm with Audi’s cars. 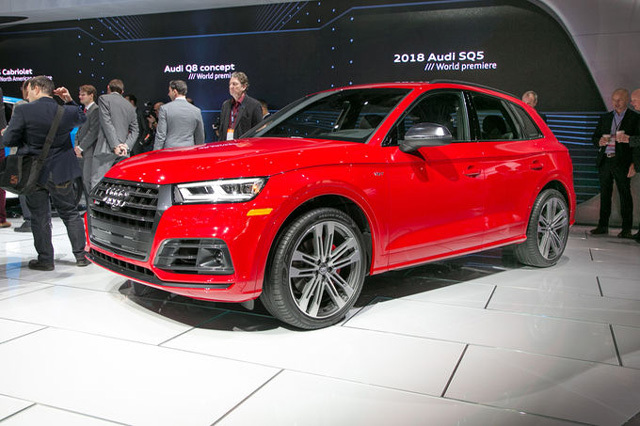 However, there are some interesting differences which will also be carried over to the 2018 Audi SQ5. 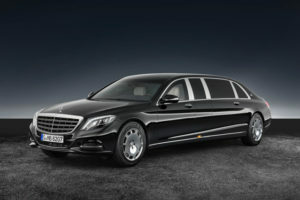 For starters, the body is more muscular than before with sharper lines on the sides and a sculpted front end. 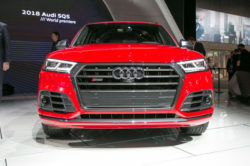 The grille is pretty much the same as on the Q7 with the back featuring a slightly more aggressive angle than before. 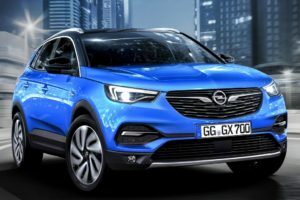 The end result is a crossover that looks a lot more like a hatchback than ever before. The long hood and curved roof give the impression of a longer car while the new 3D elements really bring up the design to a whole new level. 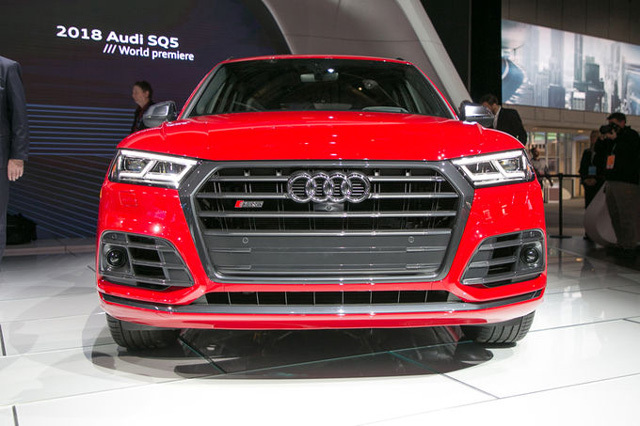 While we hoped for something more interesting, the Q5 and its higher performance SQ5 are following Audi’s current design scheme very well. The dashboard is nearly identical to that found in the A4 or A5 with a really minimalist look. The SQ5 will come as standard with the 12.4 inch fully customizable instrument cluster.The center stack offers only the basic features while the armrest is large and just in front of it, the controls for the gearbox and the infotainment system can be found. The SQ5 comes, as extras over the Q5, with the same steering wheel from the S4, much better Recaro heated and ventilated seats as well as aluminum inserts throughout the cabin. 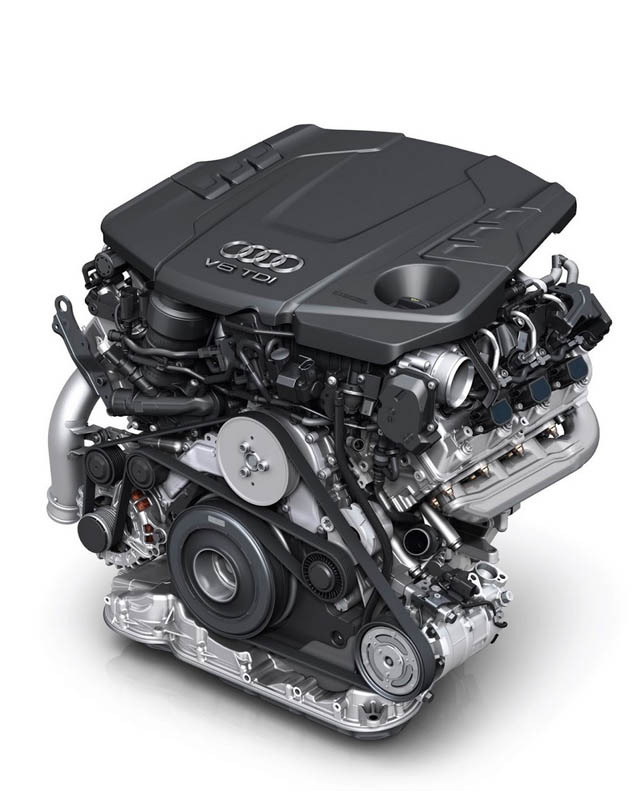 Like we mentioned, the 2018 Audi SQ5 will be available with two different engines. 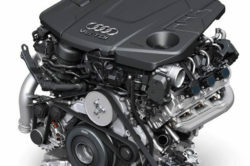 Both the US and the EU are expected to receive the 3 liter twin-turbocharged V6 from the S4. This uses a hot-V design in which the turbos are mounted between the two cylinder heads. This engine makes in the S4 a rather impressive 354 horsepower and 369 lb-ft of torque which should be carried over to the SQ5 unchanged. 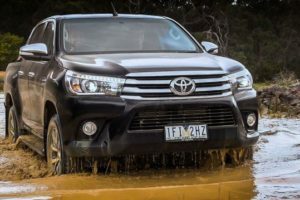 The European model is also expected to receive a 3 liter twin-turbocharged V6 diesel. This will provide up to 313 horsepower and 479 lb-ft of torque which is a small improvement over its predecessor. Both of these will hit a limited top speed of 155 MPH and both of them will hit 62 MPH in around 5 seconds. The only transmission of choice will be the already well known ZF eight speed automatic. 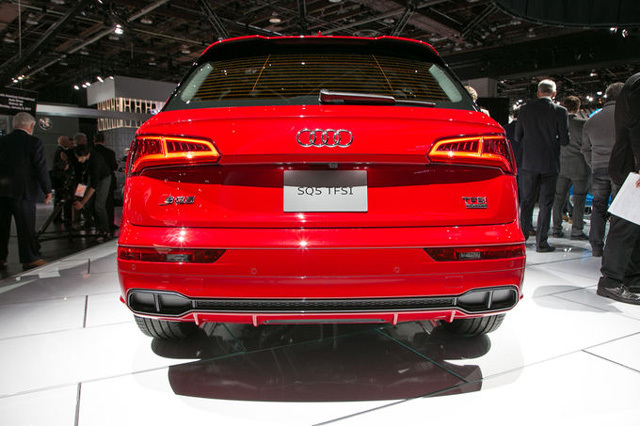 Also, like with all other Q cars, the SQ5 will come as standard with Audi’s “quattro” all wheel drive system.